Tag Archives: I dig chickens! So when all else fails, drop back and write about bees or chickens! Chickens it is! The chickens are great. They appear to be dumber than the last flock I had but they take great pictures. We are getting a good number of eggs and I think I handled our raccoon problem. I think this summer, we will need to do a little work on the coop. I suspect we will need to do even more work on the yard. Chickens scratch and dig to find bugs and worms and stuff. When Fall takes its hold, grass growth slows, but the chickens continue to dig. Translate: mud pit for a back yard! Well, that’s all I have for the chickens. Everything else is fine. I have a new job which requires a lot more of my time so my home time is very valuable to me. The kids are growing up fast and we will be doing college tours this spring. 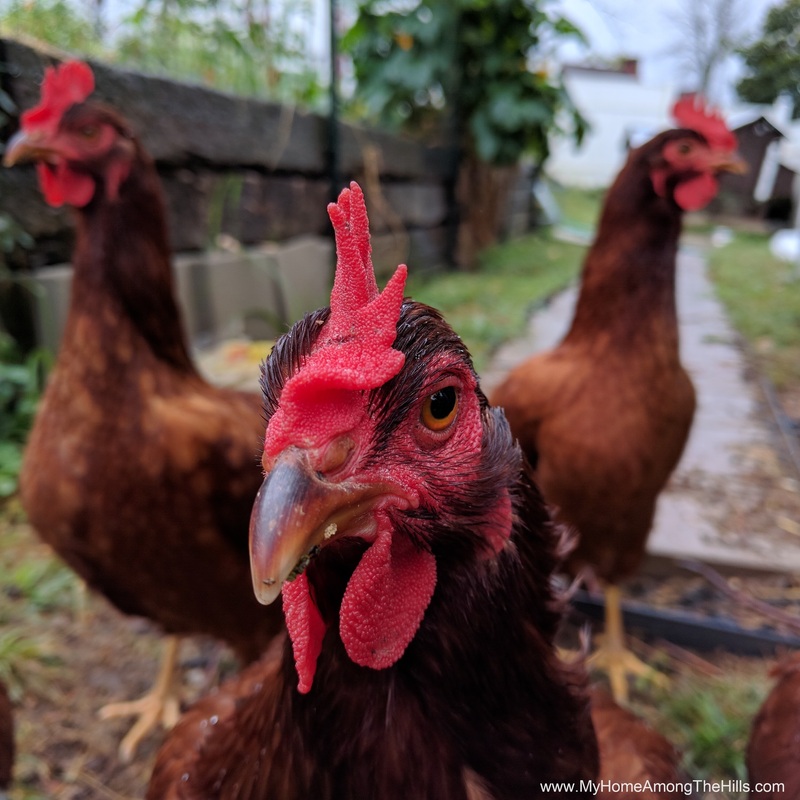 I guess the chickens have the right idea…just keep digging!